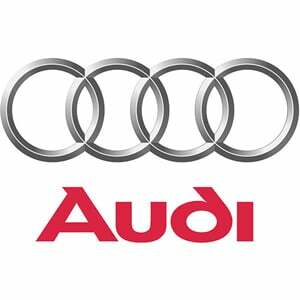 Audi’s instantly recognisable four rings symbolised the merger of four German motor vehicle brands: Audi, DKW, Horch and Wanderer. 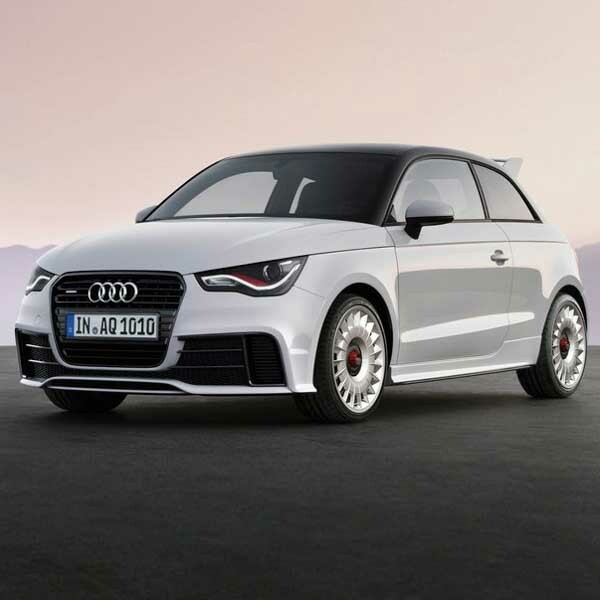 Over 100 years on, the four-ring emblem stands for an awareness of tradition but also an orientation towards the future. 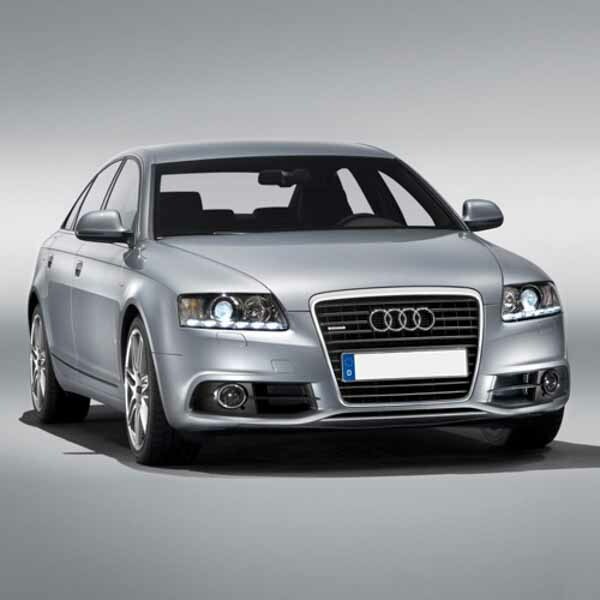 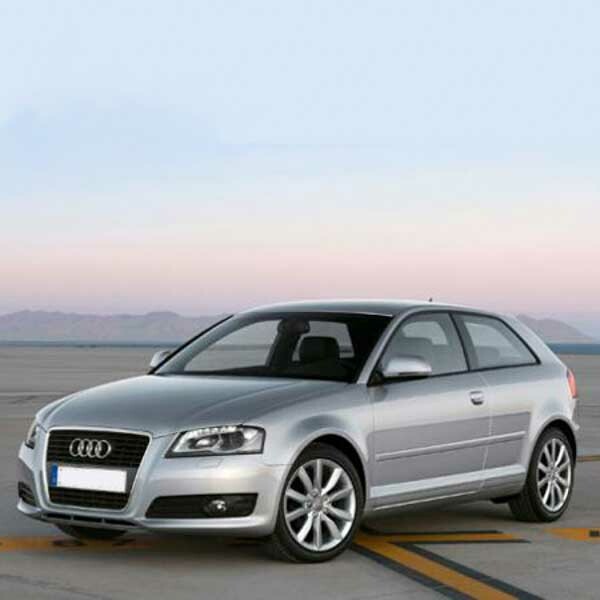 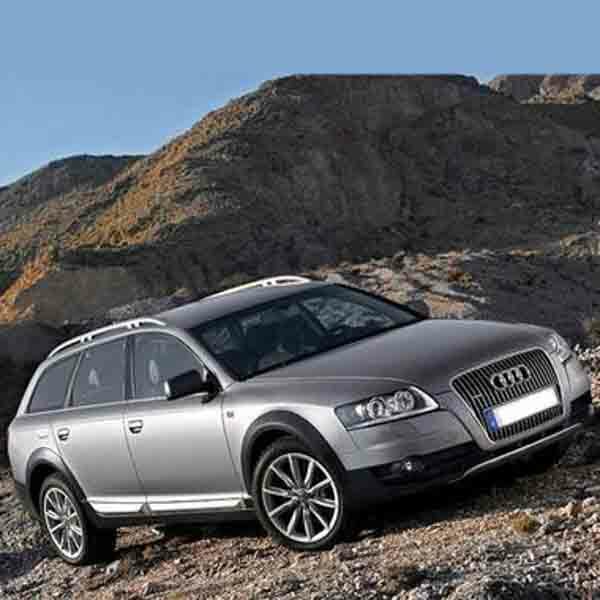 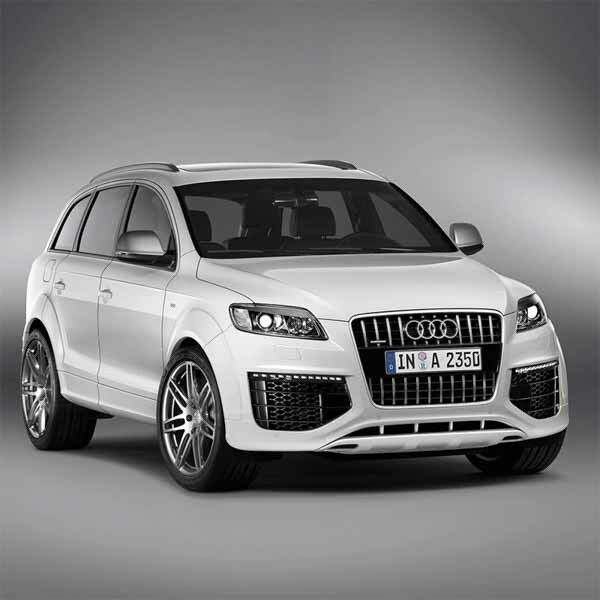 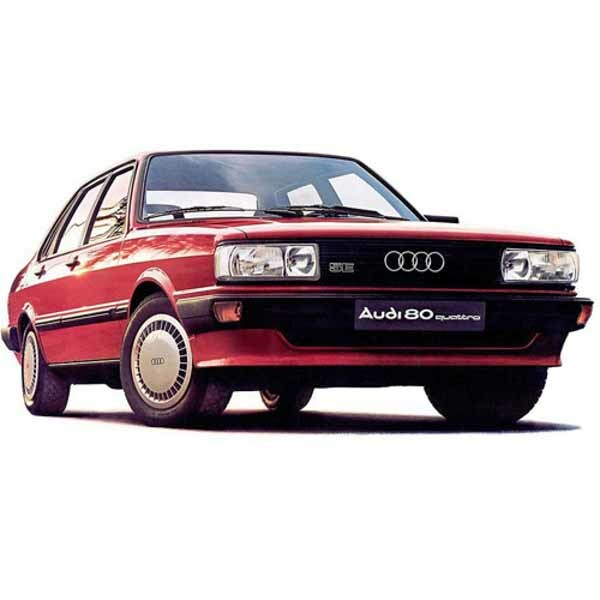 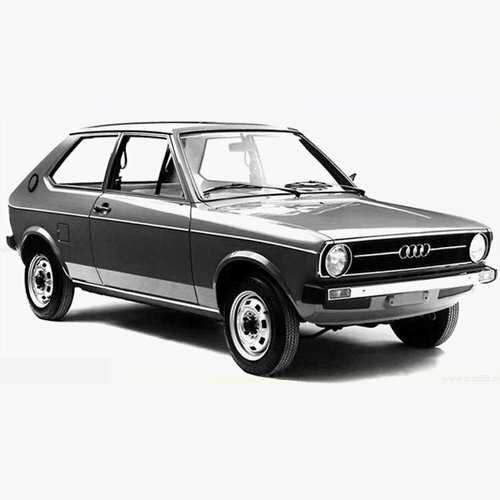 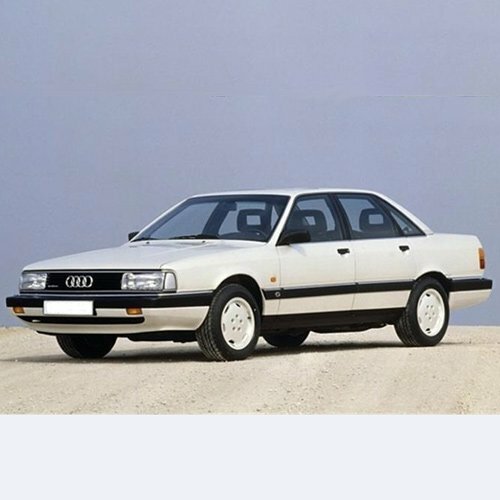 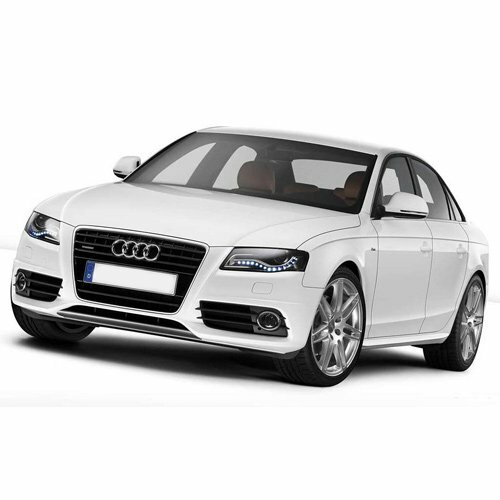 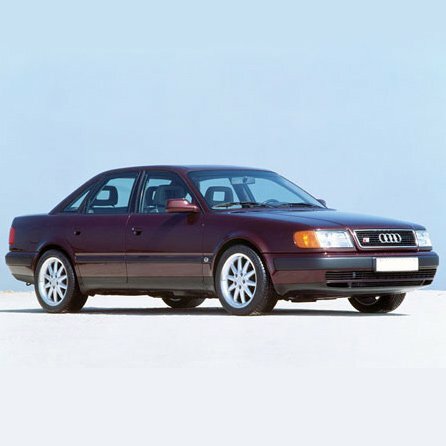 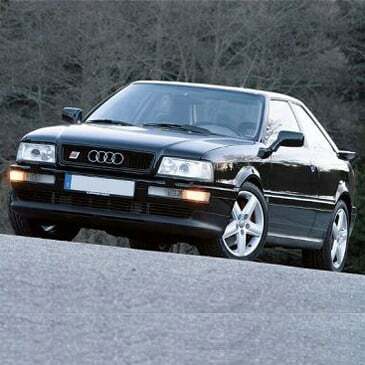 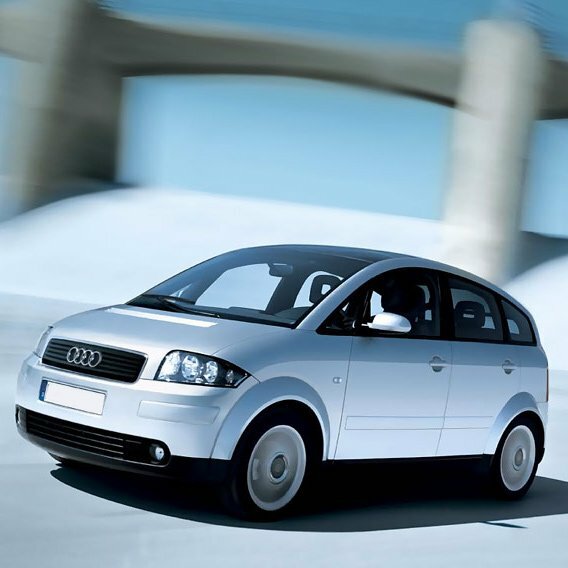 Audi specialises in SUVs and other luxury cars; it has been in business since 1909 and remains a major player on the global automotive market. 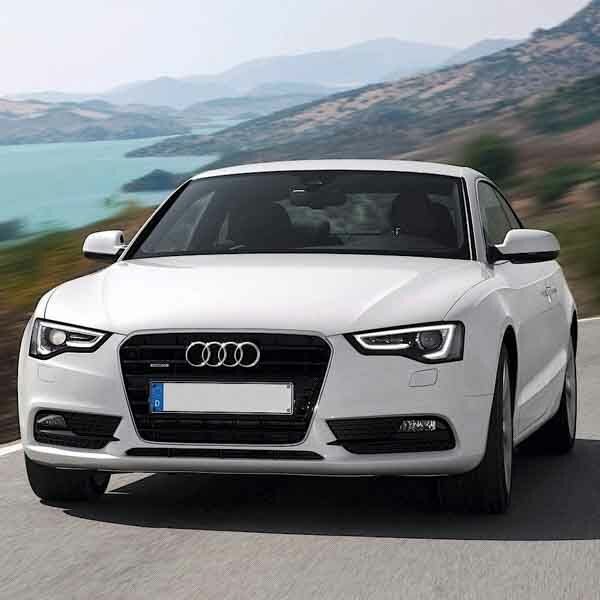 Audi’s aluminium frames are significantly lighter than their steel-bodied competitors, providing an advantage in terms of ease of drive, speed, acceleration and noise. 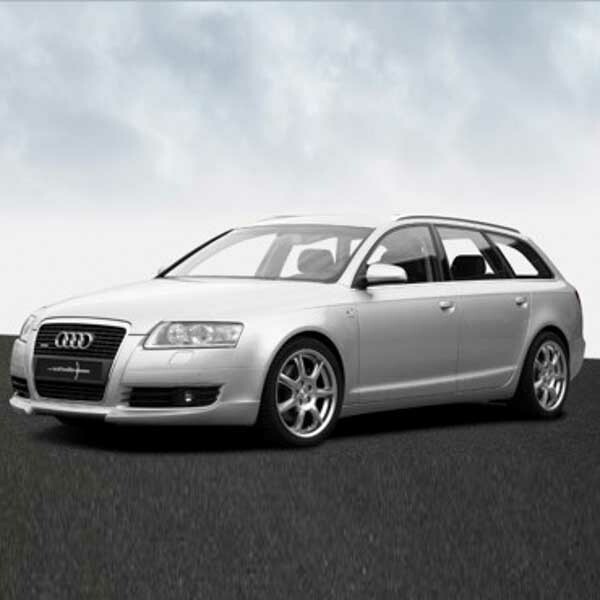 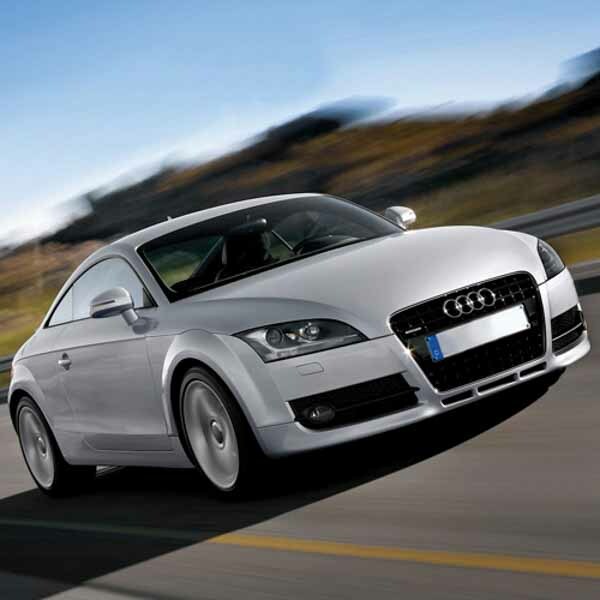 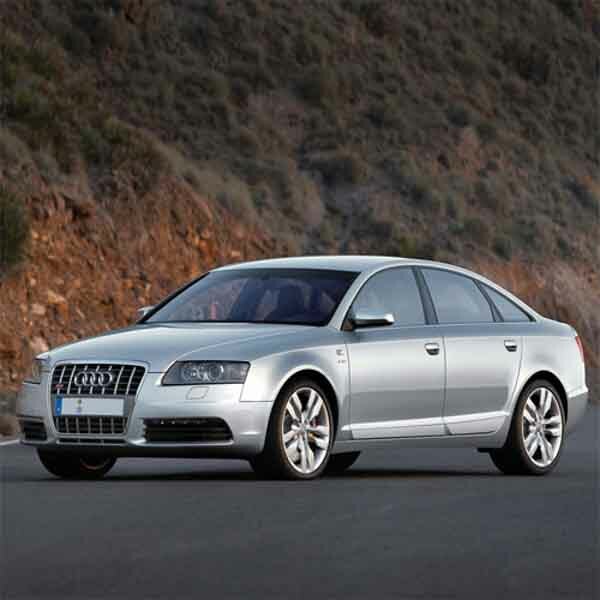 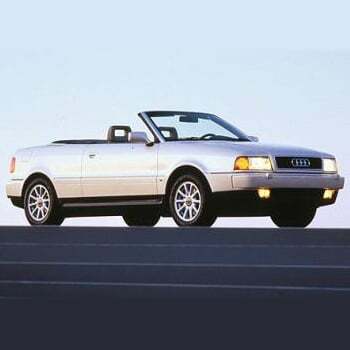 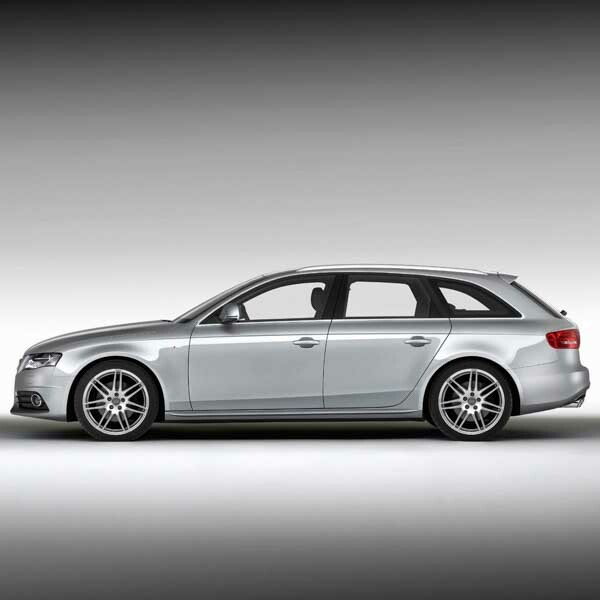 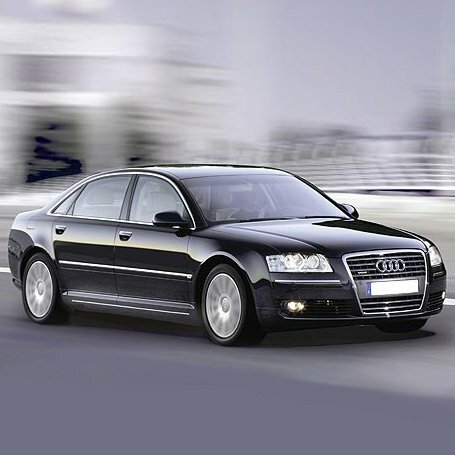 The manufacturers of Audi powered and styled the Audi A4, A8, TT and R8 for the ultimate coast cruising and long drives.